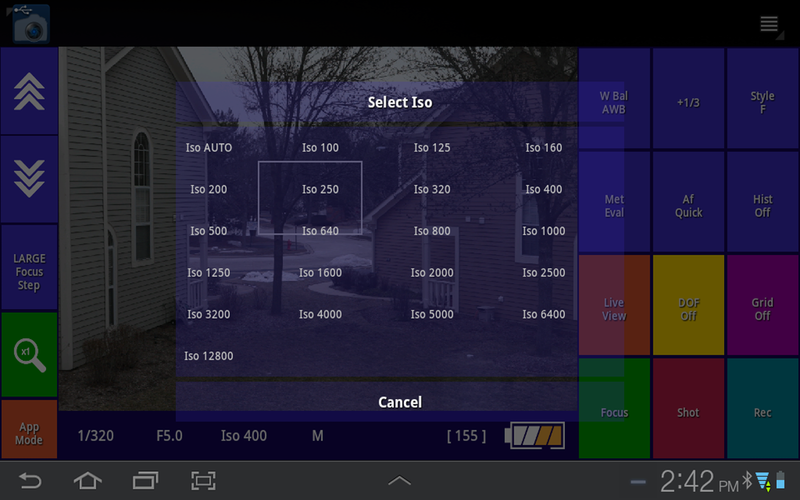 Usb Camera Controller is an app that allows you control Canon Eos Dslr Cameras. NO Computer or laptop is required. Please note that this application is still in BETA phase and there may be issues with your camera! 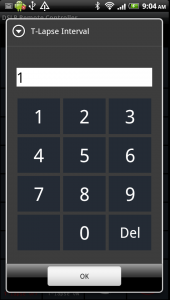 – Android 3.1+ phone or tablet with USB host mode (Most devices since Android 3.1). – USB cable to connect them both. – Correct USB OTG cable adapter, if applicable. 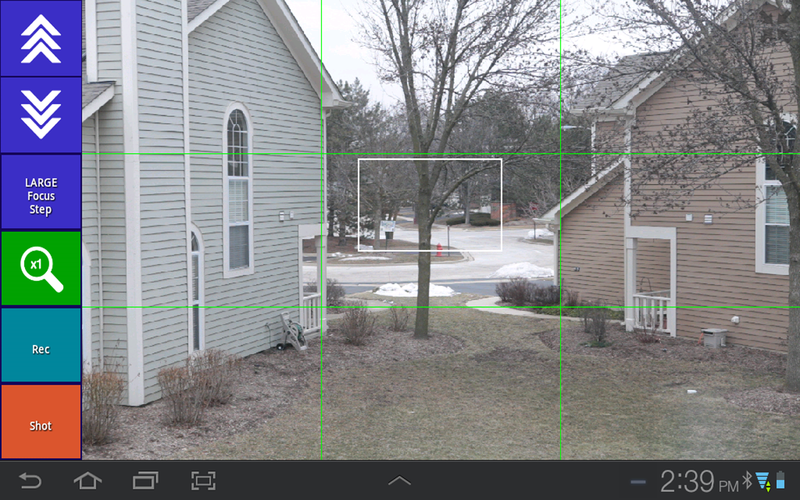 Control your Canon DSLR Camera from your phone or tablet through Bluetooth Connection! 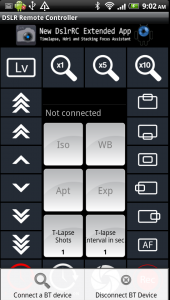 Dslr Remote Controller is the app that allows you to control most of a Canon camera’s functions from your Android device. 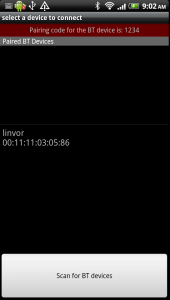 NOTICE: Dslr Remote Controller working correct only when Camera is set to Manual Mode!!! 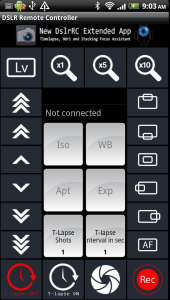 Dslr Remote Controller is available on Android Market. BT Receiver is available for purchase in my store. NOTICE: The product is not finished yet and there still might be some issues. Canon and EOS are trademarks of Canon Inc.